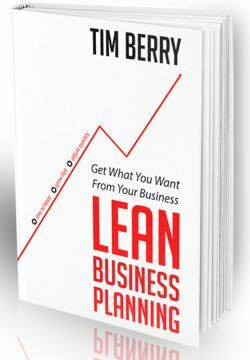 What do you do with your lean plan when you need to share it with outsiders? You dress it up. You take your core updated lean plan and add the summaries, descriptions, and supporting information you need to serve your business purpose. This appendix explains how to take your lean plan and dress it up to with a pitch presentation, summary memo, or elevator speech.